We sing, we perform, we laugh, we have fun. 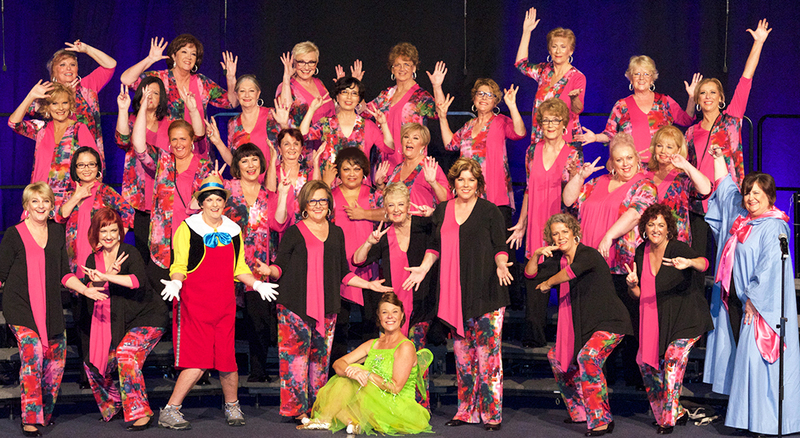 We are a diverse group of women, drawn together through a love of singing in harmony…… Out of the Blue! !